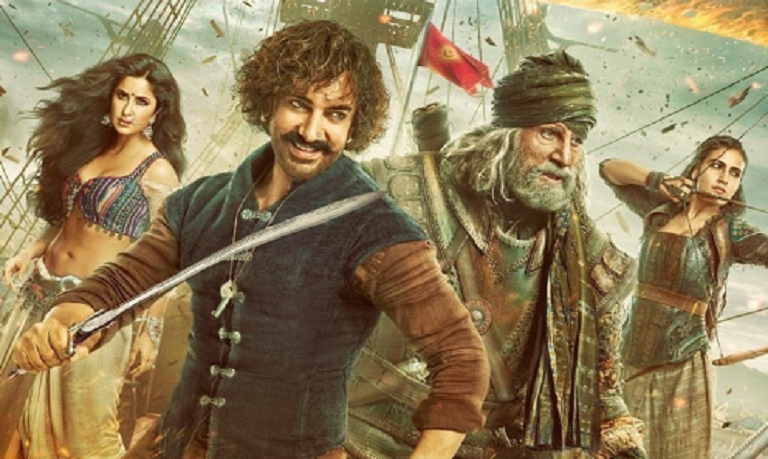 Aamir Khan on Monday acknowledged the failure of his latest film Thugs of Hindostan, saying he feels “very bad” that he could not entertain the audience this time. “I take full responsibility for Thugs not working with the audience. I think we went wrong but I would like to take full responsibility of that. You can be sure we tried our level best. “We didn’t leave any stone unturned but somewhere we went wrong. There are some people who liked the film, and we would like to thank them but they are in minority. Majority didn’t like and we realise this”. Recently, Shah Rukh Khan said in an interview that some of the criticism against Thugs of Hindostan was harsh. When asked what Aamir felt about Shah Rukh’s point of view, the actor said an audience is free to express its opinion and he respects it.